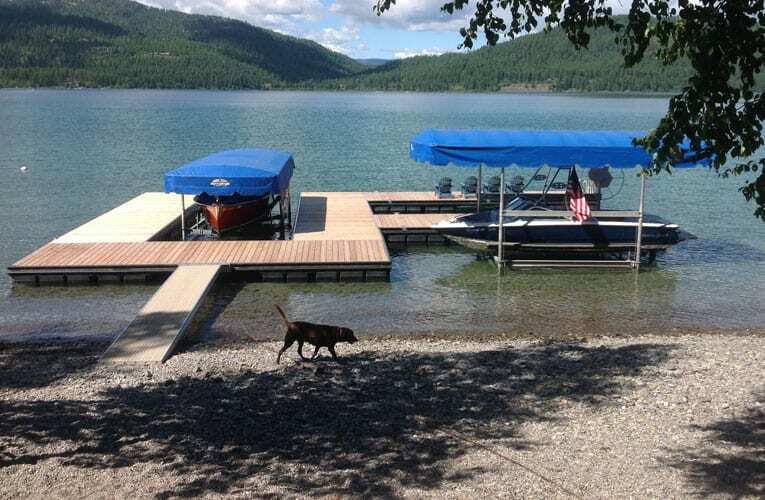 The Pacific Northwest’s premier supplier of marina and floating boat docks and accessories. 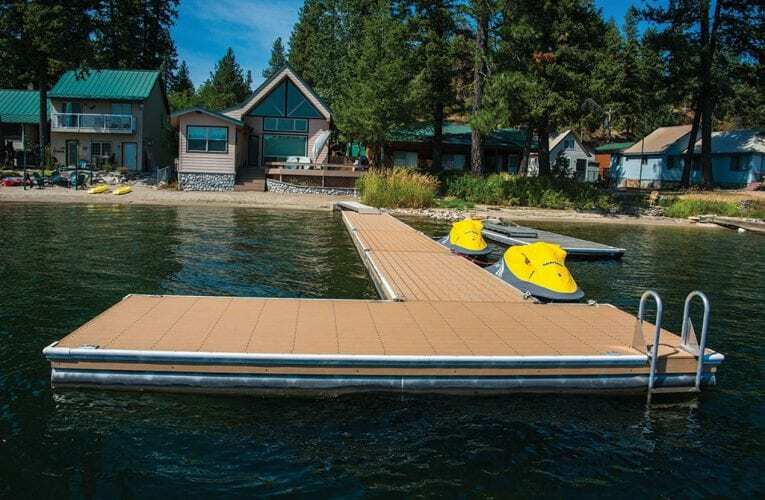 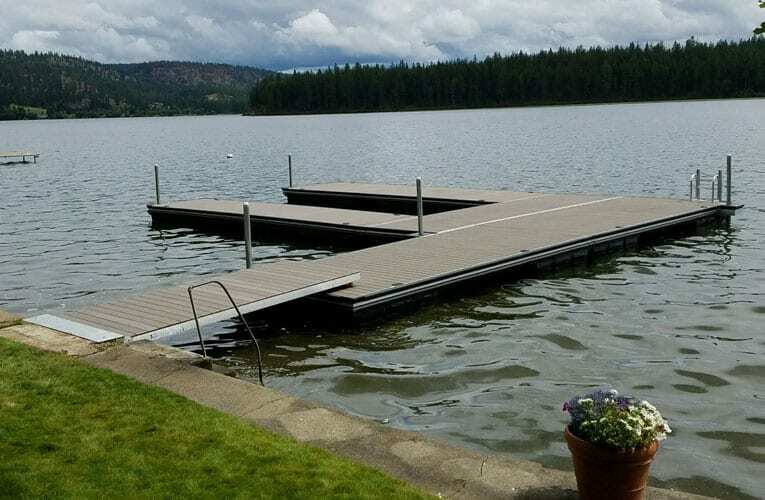 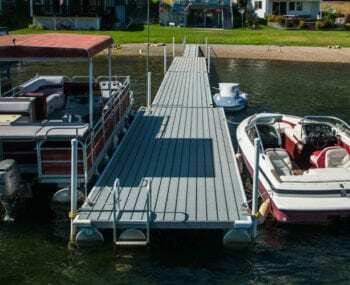 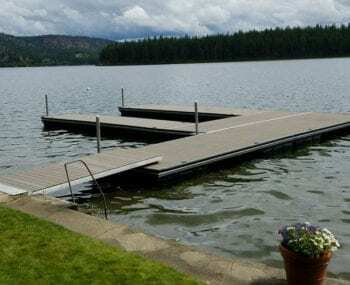 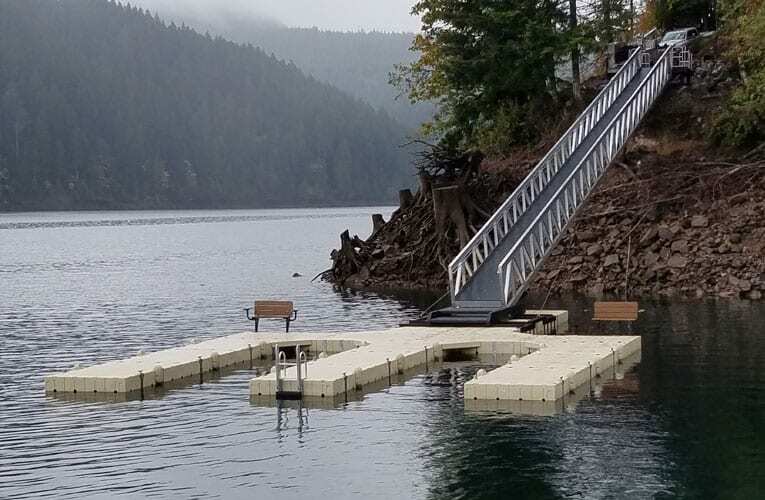 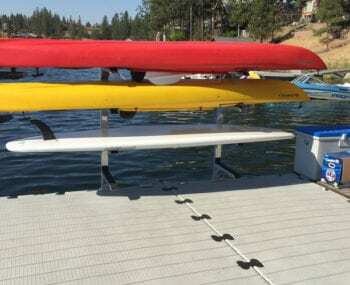 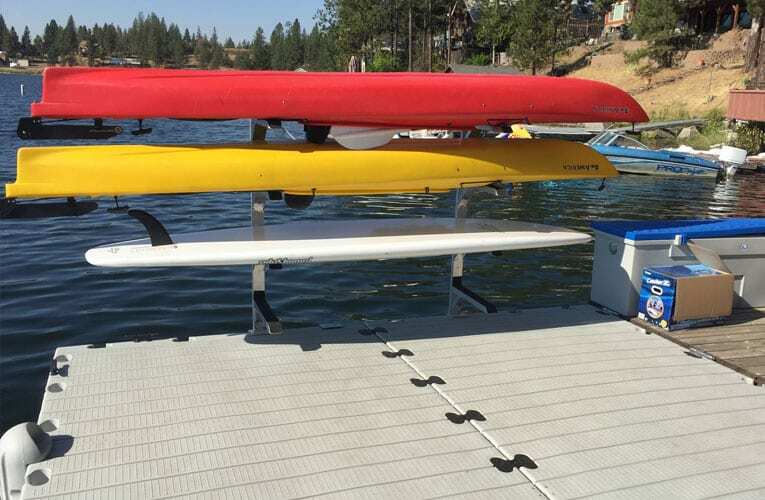 Knight Boat Docks supplies a wide array of custom and portable dock solutions for both residential and marina environments—from lake cabin to yacht club. 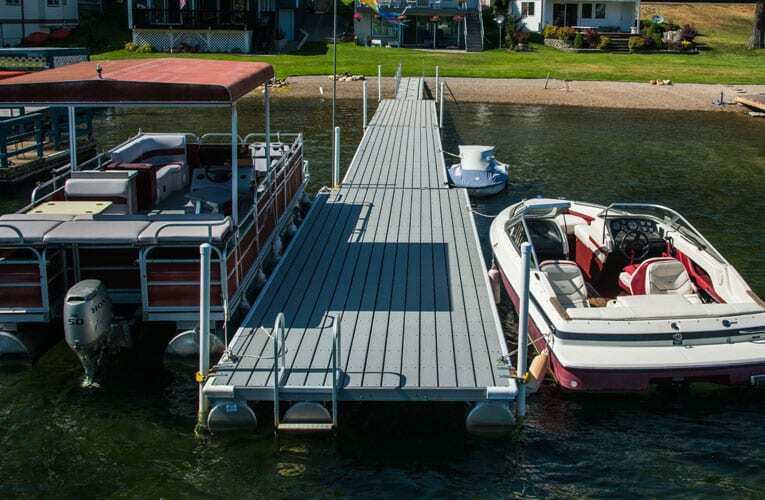 Whether the waterfront calls for a simple modular dock that can be easily moved in and out of the water, a river-ready pontoon dock, an aluminum-framed floating dock, or an aluminum-framed fixed pier system, Knight offers a dock for any marine environment.